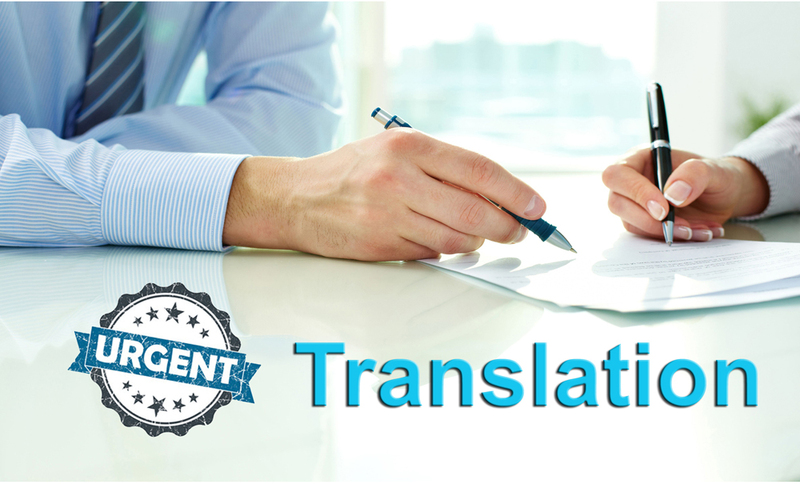 If you need the immediate translation of any documents, we have got your back! We have a team of expert translators who are ready to solve your problems in minimal time. They are trained and can deliver your requirements at short notice. So, if you have an immediate requirement of document translation, we can offer our services with complete authenticity! Scalability is also ensured and in case you face any bulk translation demand at your end then come to Vibrantinfomate and avail the best service in real time without letting your initiatives suffer in any manner. Our team of experts is highly skilled in creating translated documents in lesser time. Sometimes it happens in business that some documents are needed urgently by the business person so for that our experts' research really fast, speed up the writing task and provide you with the best-translated document on urgent basis. Time is something which is very important for any business that’s why it is said “time is wealth” here at Vibrantinfomate understand the importance of your time and create a best-translated document for you in the minimum period of time. So, if you have less time and your document need to submit then surely go for Vibrantinfomate service of translation to get best in minimum time and we are also provide Transcreation Services.